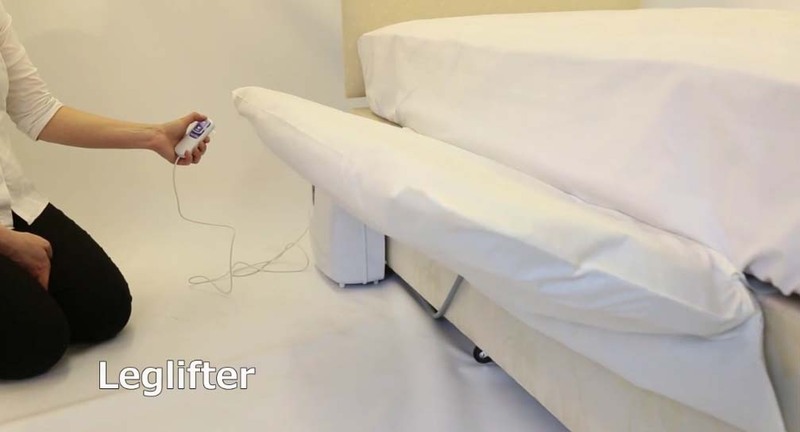 Those who struggle lifting their legs in and out of bed may want to consider the Mangar Leglifter. 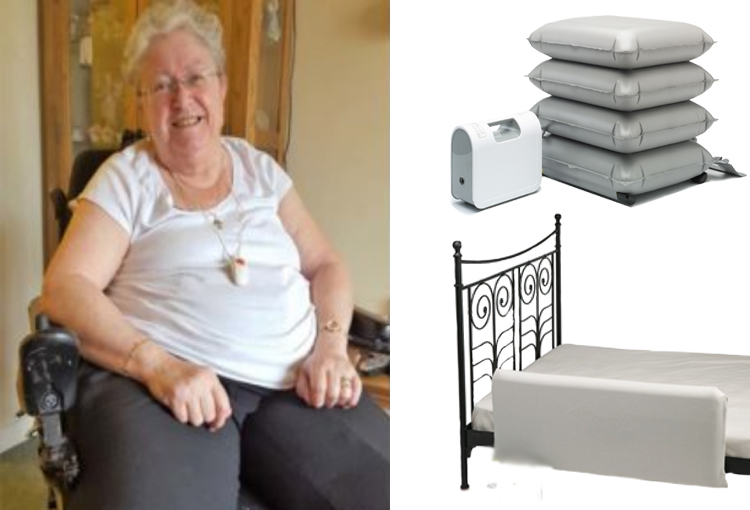 The inflatable bedtime aid reduces the risk of back injury, allowing users to support, lift and transfer their legs into bed at the touch of a button. 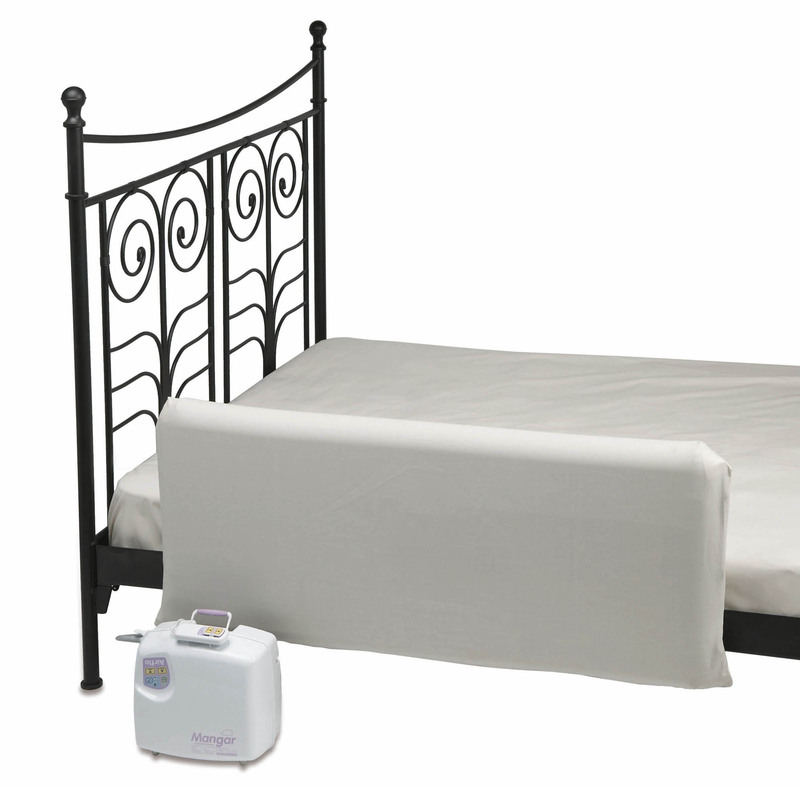 The Leglifter easily attaches to the side of the bed using straps that are placed below the mattress, meaning it doesn’t cause any disturbance to the user. It does not require any additional or expensive installations and when not in use it fits discreetly down the side of the bed. 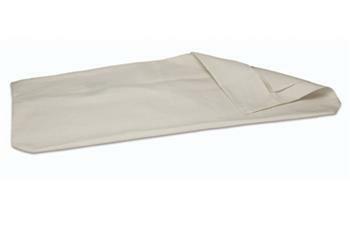 Our Mangar Leglifter is ideal for those who have difficulty raising and lifting their legs in and out of bed, or require a that little bit of extra assistance during their bedtime routine. 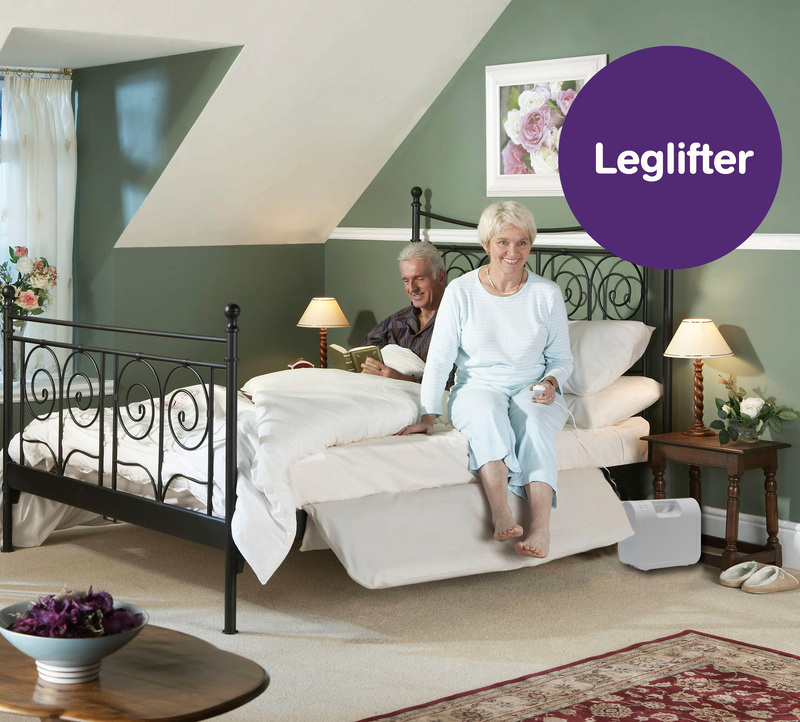 For those that need assistance, the Leglifter doesn’t only benefit the user, but the caregiver too. 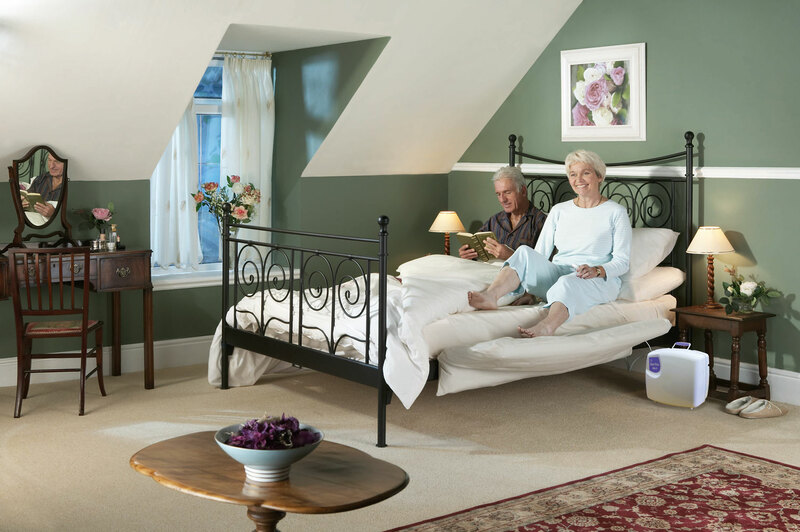 Without the need to lift the user’s legs into bed, the lifter reduces the overall need for manual handling and minimizes the risk of back injury. 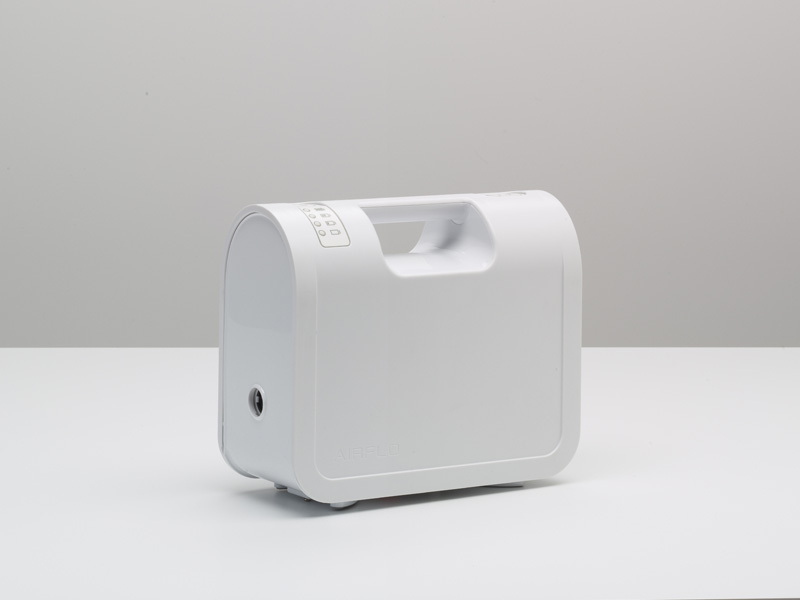 This product comes with an Airflo 12 compressor.